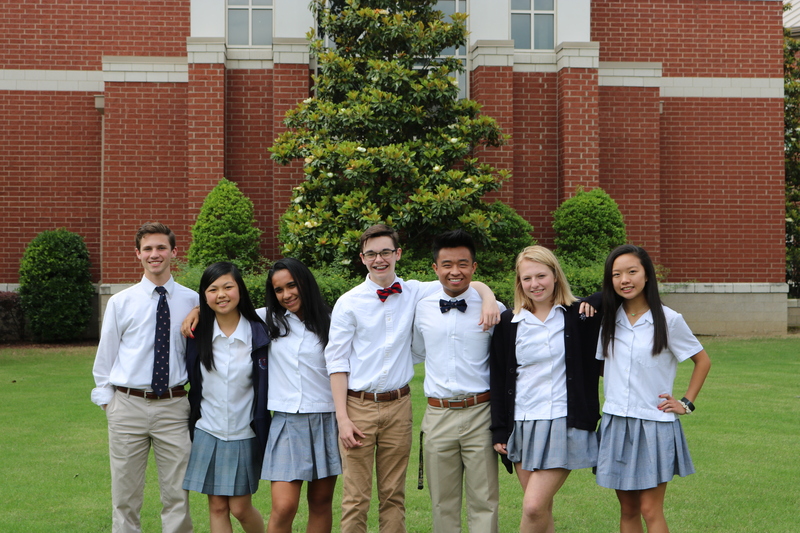 The 2nd Annual event features a favorite of the Memphis and Nashville music scene, John Angotti and his band. Join us in rocking the night away while relaxing with friends, tearing up the dance floor, and enjoying food and drink. 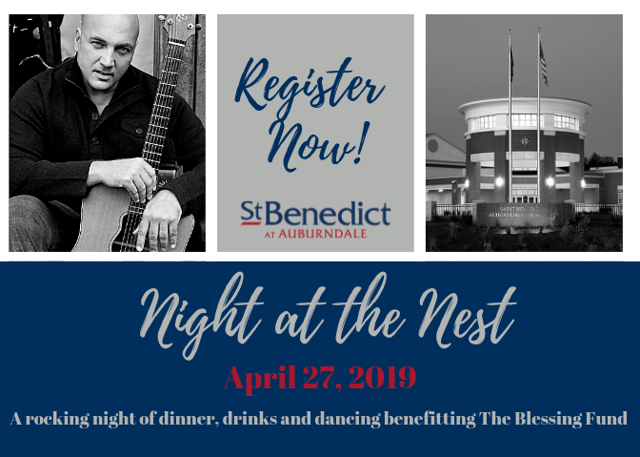 Proceeds from Night at the Nest benefit the SBA Blessing Fund.